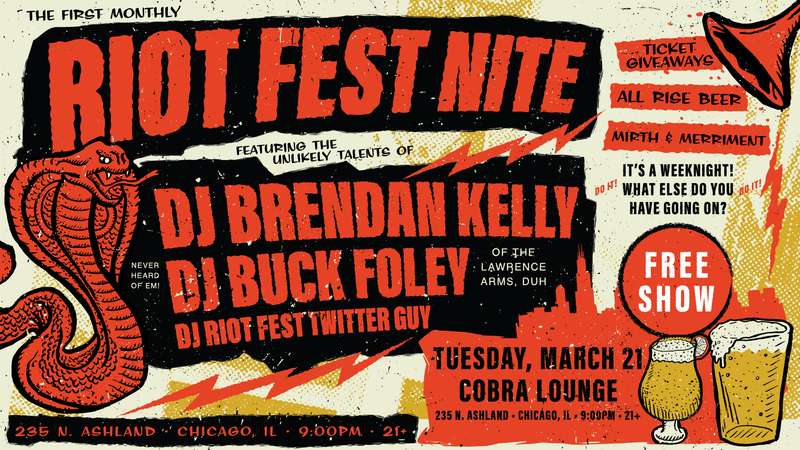 The first monthly Riot Fest Nite at Cobra Lounge is coming your way on Tuesday, March 21st. 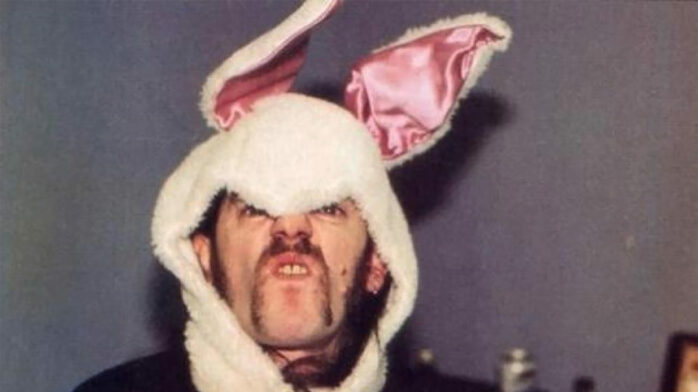 It’s a Tuesday night, what else do you have going on? It’s free so you get what you pay for. 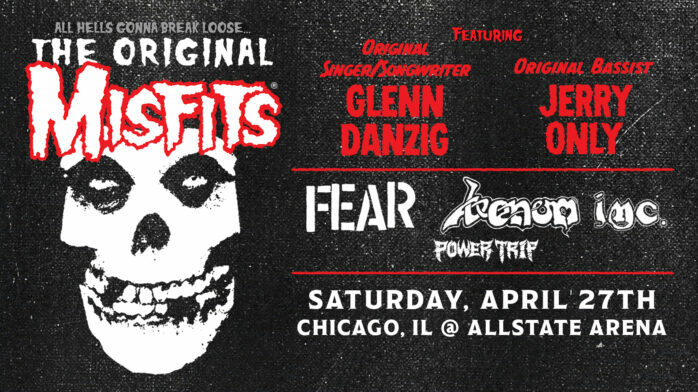 Featuring the unlikely talents of DJ Brendan Kelly, DJ Buck Foley, and DJ Riot Fest Twitter Guy. 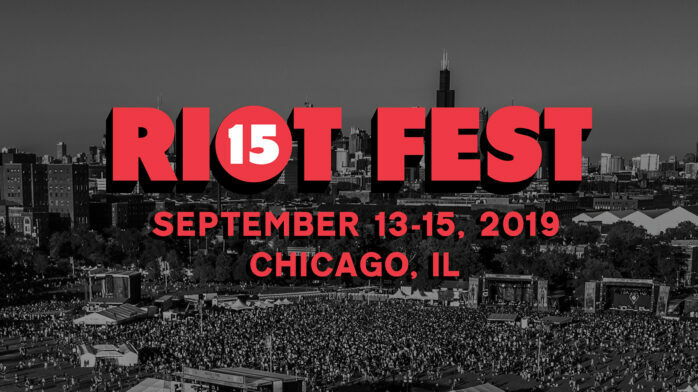 There will be good beer, Riot Fest ticket giveaways, and much mirth and merriment.